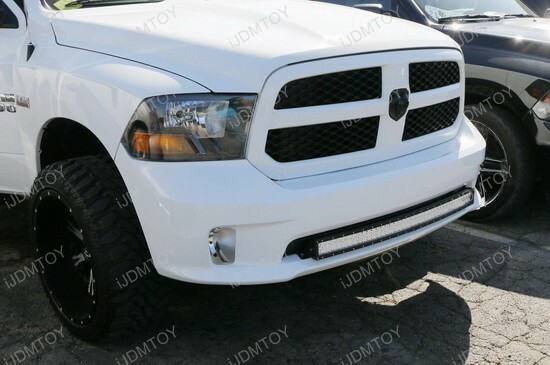 Dodge RAMS are known as the rugged American powerhouse of trucks, and it’s quite a popular choice among truck owners who want a beast that can take a beating as well as prove that its highly reliable. 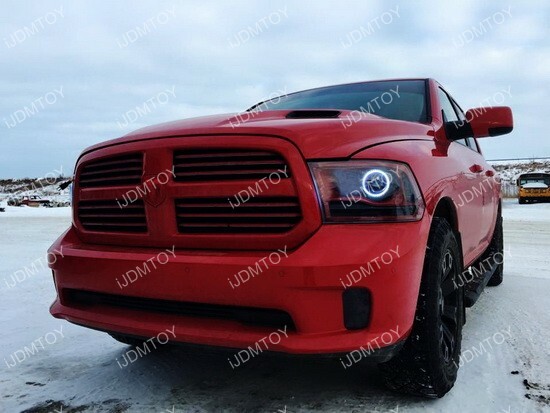 Since the Dodge RAM is used by many as a daily driver and as a work utility vehicle, it goes without saying that adequate lighting is absolutely necessary. 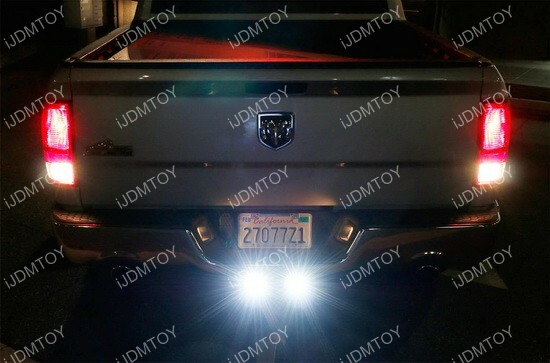 What we have here is a set of Dodge RAM 1500 LED backup lights on the rear tow hitch mount that’s good for reverse lights, search lights, rear fog lights, and off-road lights. 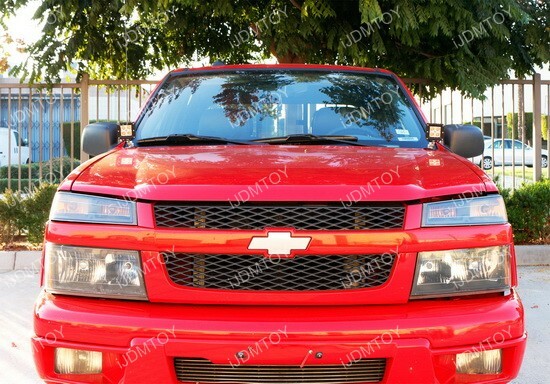 You can see just how bright these LED backup lamps are, so you would have peace of mind that you will always have enough lighting when you’re reversing on or off the road.